Unless you live under a graph database rock, then you know that the biggest graph technology event of the year – GraphConnect 2018 – happened last week, and it was wondrous to behold. From September 20-22, Neo4j customers, partners, celebrities, prospects, skeptics, employees and community members all came together for a fantastic few days of conference sessions, training workshops and a massive hackathon. In case you missed it (ICYMI) – really, we’re kind of wondering why you weren’t there – here are the highlights of everything important from GraphConnect 2018. By far the biggest happenings at GraphConnect 2018 were the keynote addresses by Neo4j CEO Emil Eifrem and by Hilary Mason, the GM of Machine Learning at Cloudera (also the founding CEO of Fast Forward Labs, acquired by Cloudera in 2017). Both keynotes were livestreamed and are available to watch now. The video recording of the closing keynote from Stephen O’Grady – Founder and Principal Analyst of RedMonk – will be available soon. It wouldn’t be a proper GraphConnect if we didn’t give you a breakdown of what’s coming up in the latest release of the Neo4j Graph Platform. GraphConnect wouldn’t be possible without our awesome conference sponsors who supported the event. Some sponsors also gave talks and participated in the hackathon. We’d like to extend extra special thanks to platinum sponsor EY for their support of GraphConnect 2018. 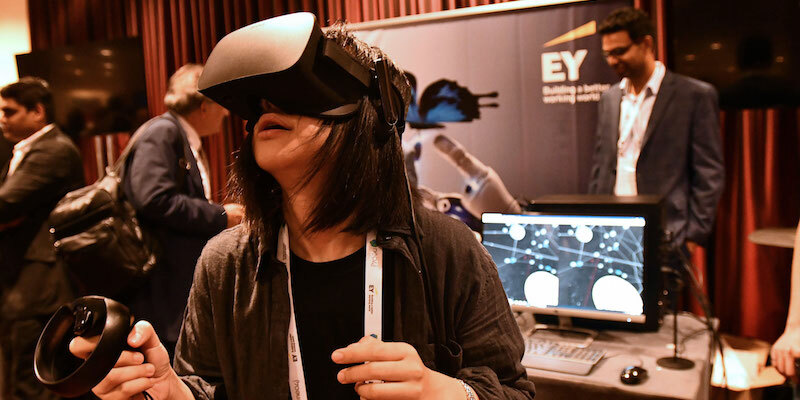 Their team shared the Neo4j-based solutions they’re bringing to market and had a little fun at the booth with a virtual reality graph explorer that showcased connected data in another dimension. Throughout the day, the sponsor area was busy with other amazing demos and many meaningful conversations between sponsors and attendees. From data governance to digital transformation, our sponsors showed off their value to Neo4j customers, prospects and even other partners with solutions built on or around Neo4j. At Neo4j, our company and community vision is to help the world make sense of data. That’s why at GraphConnect 2018, we launched the Graphs4Good program to connect and enable those who work with data so that they’re more effective. Check out Emil’s blog post announcing the launch. 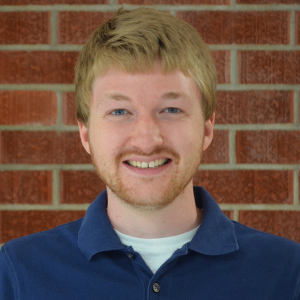 Also, be sure to read what RTInsights had to say about the impact of the Graphs4Good program. Finally, we wrapped up GraphConnect 2018 with the Graphie Awards. Read about this year’s 11 winners – including Microsoft, Adobe, Comcast, eBay, Pitney Bowes and more – in this wrap-up article of the 2018 Graphie Award winners. We really hoped you enjoyed GraphConnect 2018 – or that you now insanely regret not going! We couldn’t have done it without all of the many contributions by Neo4j partners, customers and community members who not only made the event a success but also make the Neo4j ecosystem such a joy to be part of throughout the entire year. Video recordings of all other breakout sessions will be uploaded to the Neo4j YouTube channel in the next two to three weeks. Be sure to subscribe and enable notifications so that you know precisely when GraphConnect videos drop on our channel. 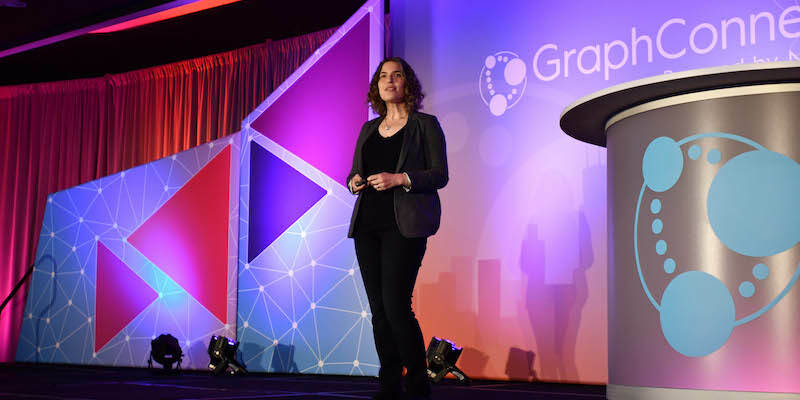 It’s never too early to think about next year and what GraphConnect 2019 will hold – and what you might contribute to it. We hope to see you there. Download this white paper, The Top 5 Use Cases of Graph Databases, and discover the diverse power of graph tech for your enterprise.